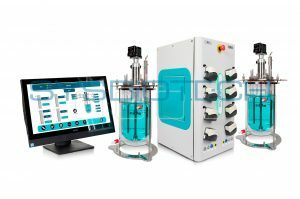 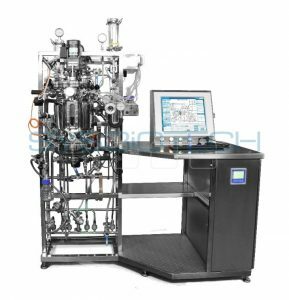 SYSBIOTECH Pilot-scale Fermenter is a reliable solution for working with microbial process for scientific research, small biotech production facilities as well as for scaling-up. 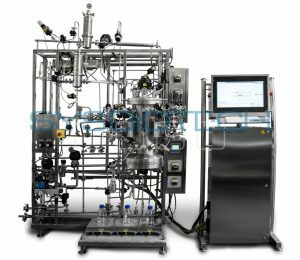 Standard «ready to use» solutions include all components needed for convenient operation with microbial cultures. 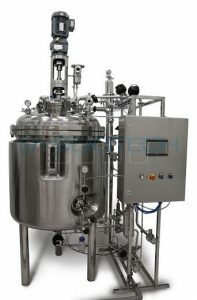 After connecting the Fermenter you can start using it right away without having to buy any accessories. 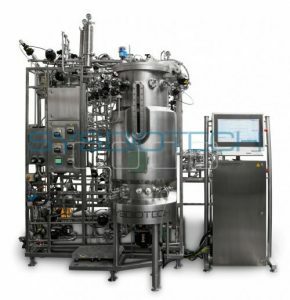 SYSBIOTECH Pilot-scale Fermenters have fully aseptic design and can be validated easily. 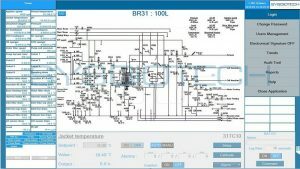 C-BIO2 control system, universal for any volume of Fermenter greatly simplifies scale-up process and allows for easy transfer of fermentation data. 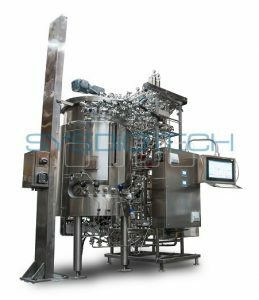 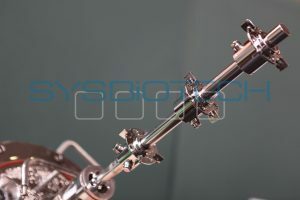 Universal control system for SYSBIOTECH’s fermenters and/or bioreactors, independent of volume.